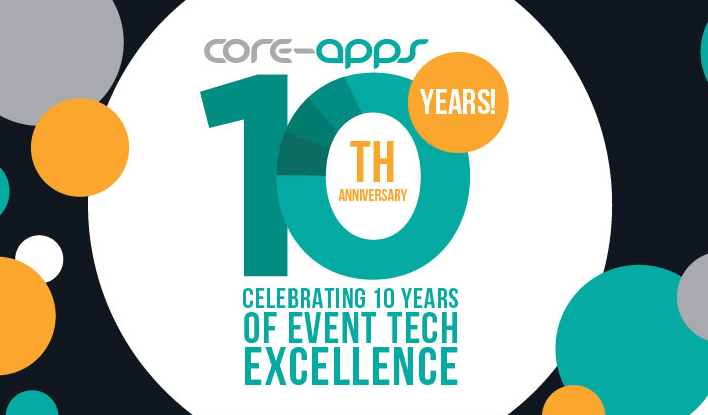 Core-apps was the first company to create a mobile app platform, tailored specifically for the event industry. Core-apps was founded in March, 2009 by Jay Tokosch, Jesse Snipper and Jonathan Johnson. As they celebrate their ten-year mark in the event industry, they are taking the opportunity to reflect on the ups, downs and paradigm shifts in the field of event technology. Find out more about the celebratory landing page experience by clicking the image above. 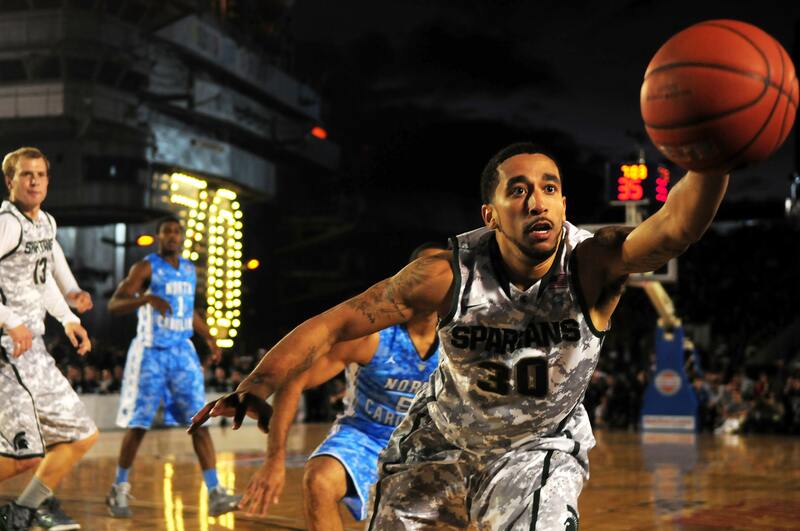 With March Madness right around the corner, we couldn’t help but think about how the teams that get to The Big Dance, have just the right mix of game winning strategies. Sort of like the components that go into creating and managing a successful event app! To make your event app a slam dunk, you need to consider some key factors that can make it a winning success. Click the image above to get the list. “I guess we’re all just ‘designing experiences’ now.” I heard someone say, with air quotes around the buzzy term, at IAEE Expo! Expo! Members of the group I was talking with eye rolled and chuckled at the “jargon of the day” reference. But my takeaway was that paying attention to the trends that inspire the buzzwords, is relevant, if not critical! Read Wayne Crawford's entire post by clicking the image above. We are pleased to once again be a part of PCMA Convening Leaders! The 2019 event will be held January 6-9 2019 in Pittsburgh. PCMA is a valued partner and we will also be supporting this year's event app. We welcome the opportunity to connect with #eventprofs at this important industry event. Convening Leaders is always a great way to kick off the new year! One element of event app creation that should be consistent regardless of the platform, is the user experience and the creative execution. 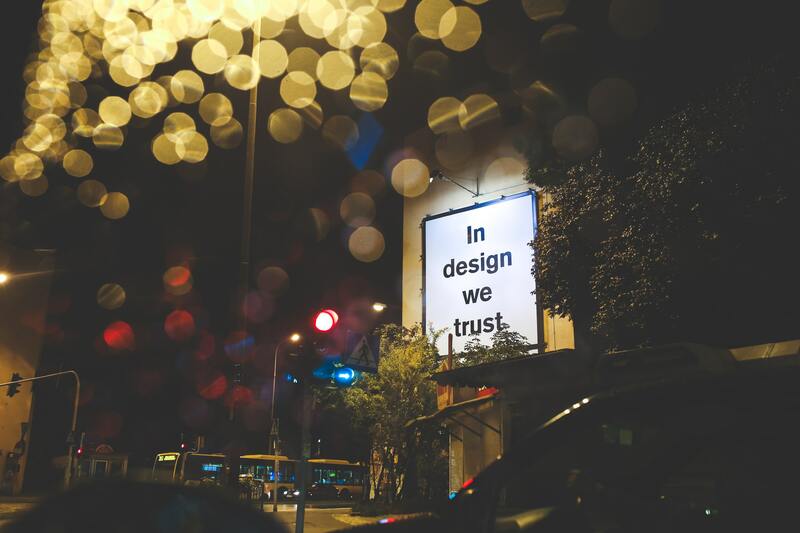 Here are some tips event organizers should consider as they work with their app team on the best possible UX (user-experience) and UI (user-interface) and why that matters for the entire branded experience. Click above to get the list and our insight. We are pleased to once again be a sponsor and exhibitor at IAEE's Expo! Expo! Annual Meeting & Expo. 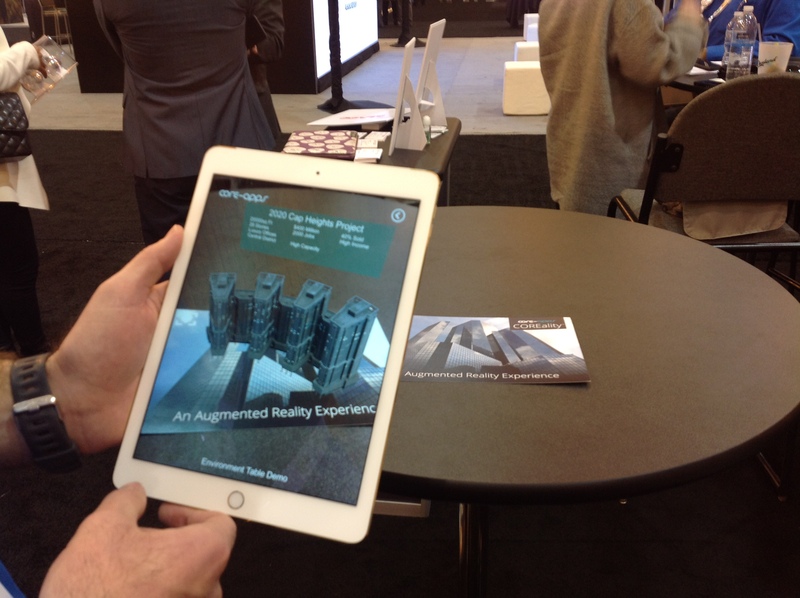 This year we are once again powering the event app, along with exhibiting at Booth: 534. 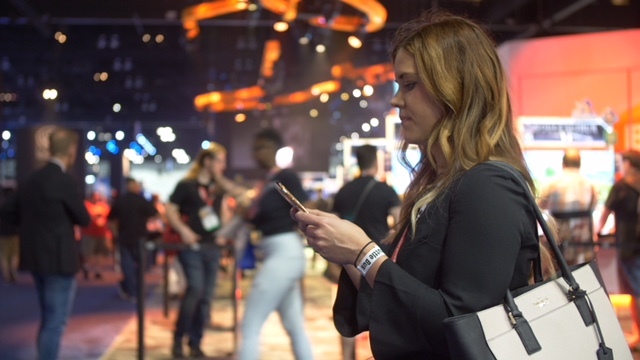 Stop by our booth for a special event tech experience, to be announced soon, along with dynamic discussions about the future of event technology.